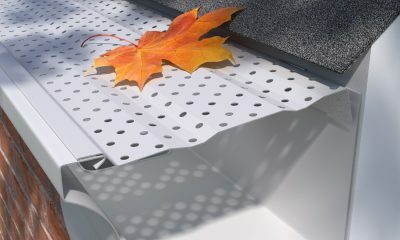 This heavy-duty louvered cover is the only one that locks into 6″ half round gutter with hidden hangers. 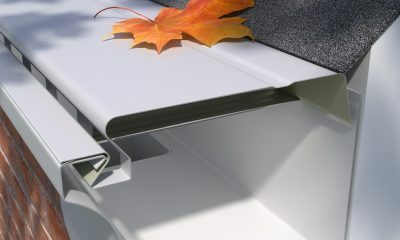 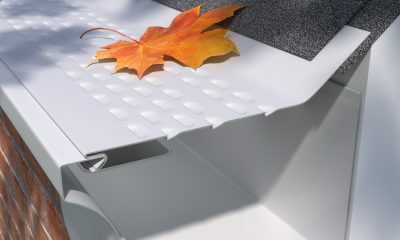 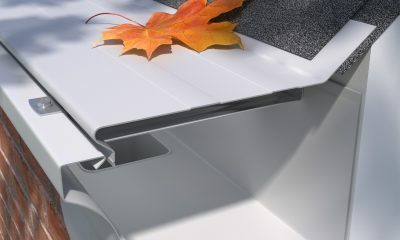  With the special front 90 degree bends, these panels install with spring tension. E-Z-H/R Armor comes in 4 foot lengths and 6.5″ widths. 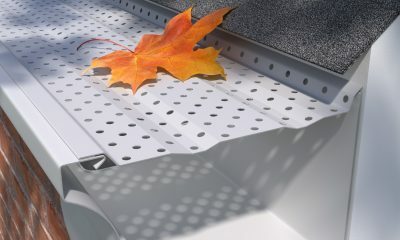 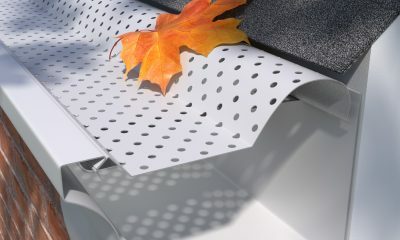 Like all gutter protection products, depending on your debris type and load, E-Z-H/R Armor will require maintenance from time to time, by brushing off the top of the panels.